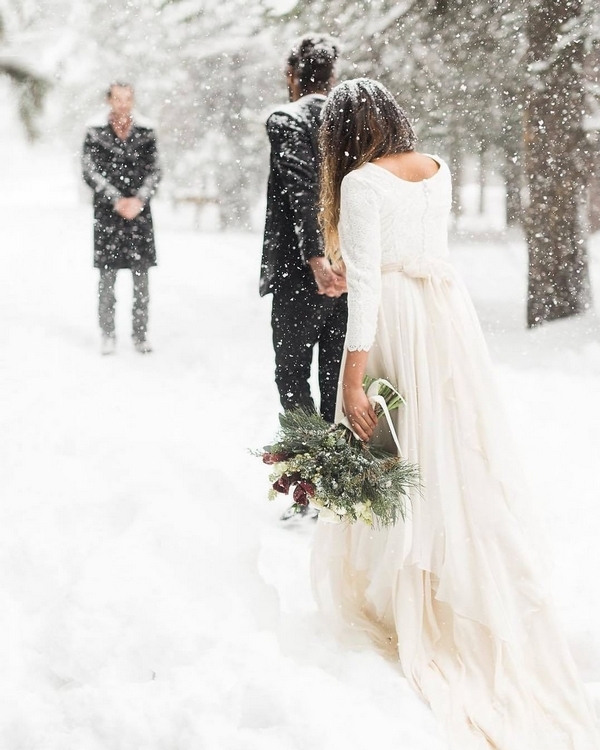 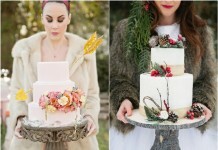 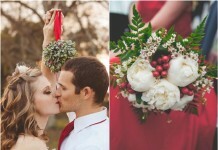 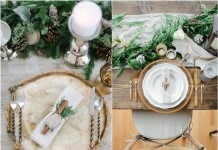 Is it just us, or do winter weddings tend to get a bad rap? 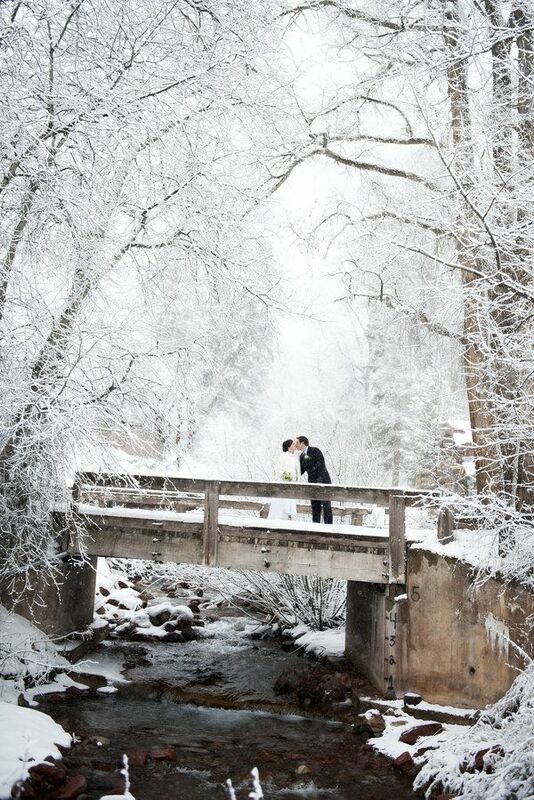 Unlike summer weddings, you’re not guaranteed decent (or even good) weather. 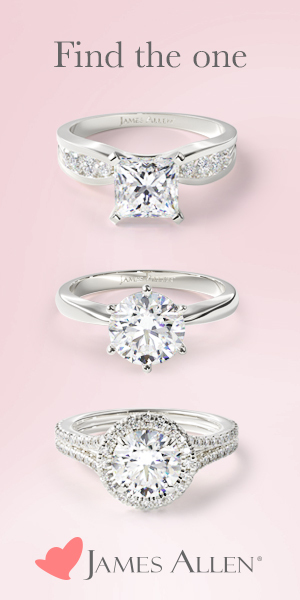 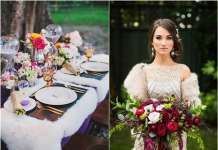 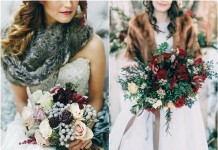 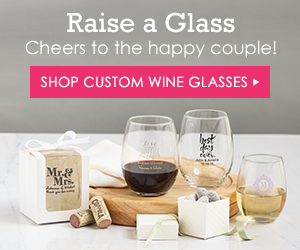 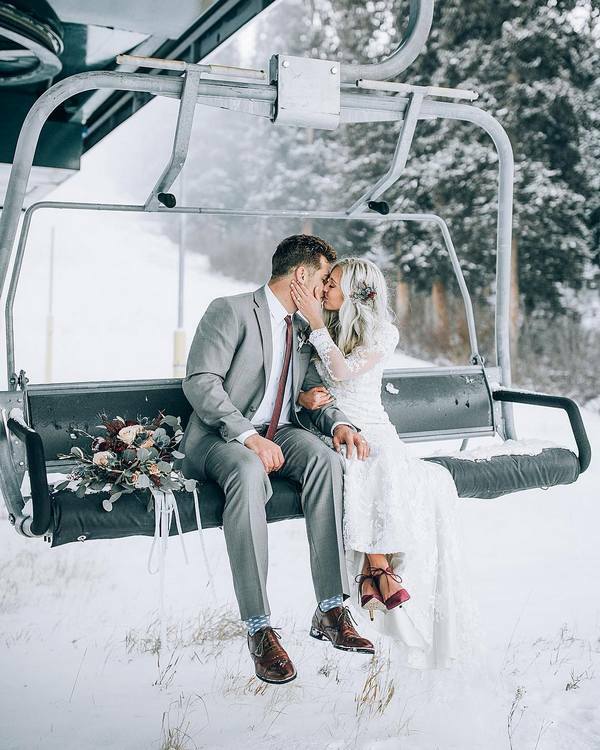 But we’re here to argue that winter is not only a great time to get engaged (as 16 percent of brides will do, reportedly), it’s also a great time to tie the knot. 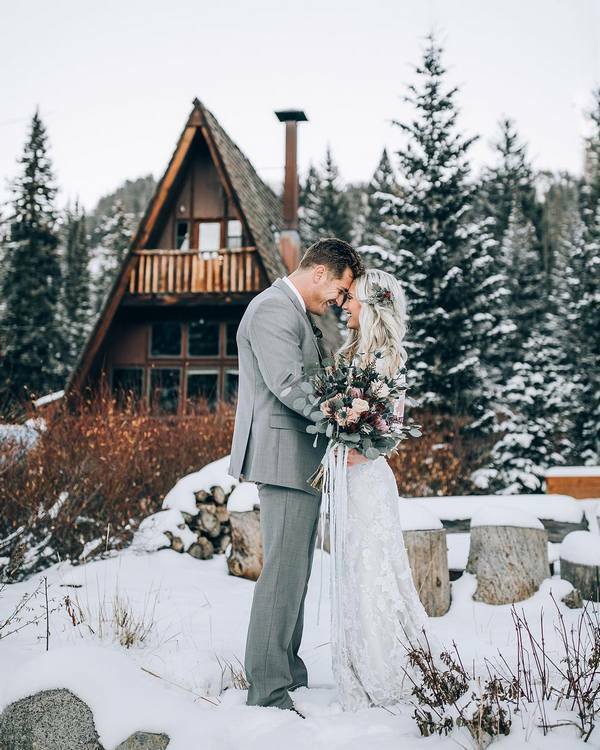 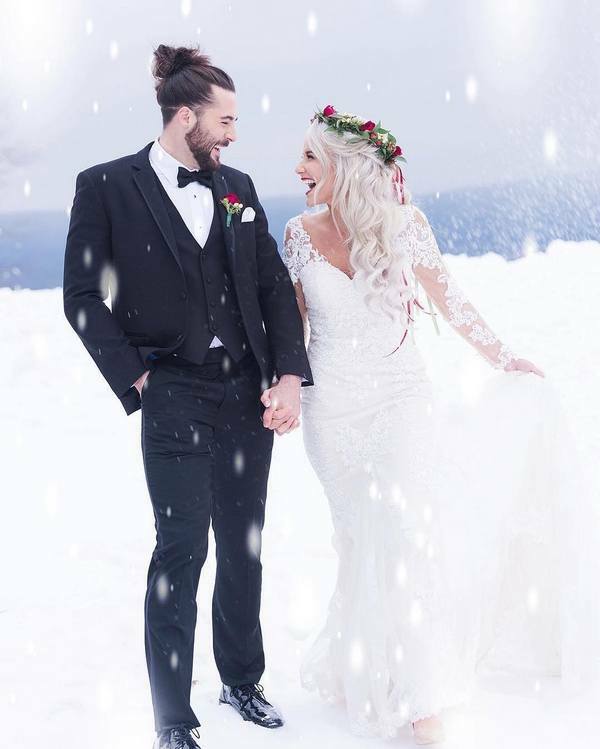 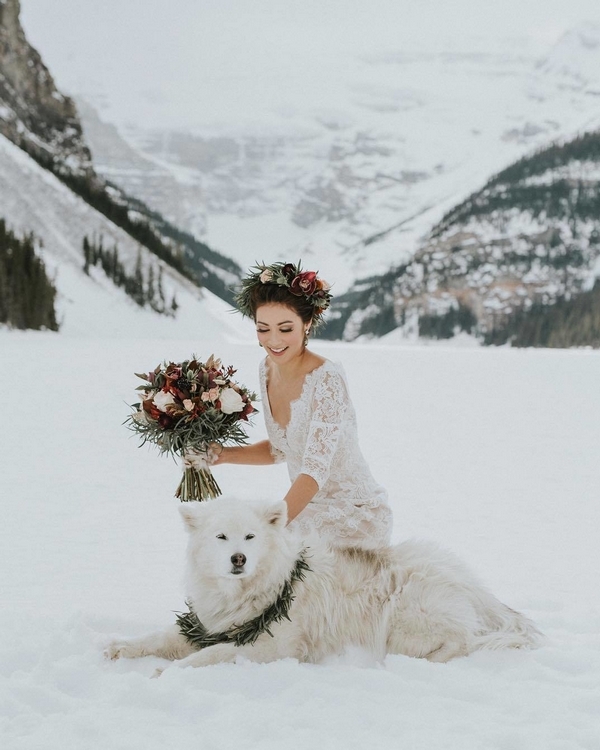 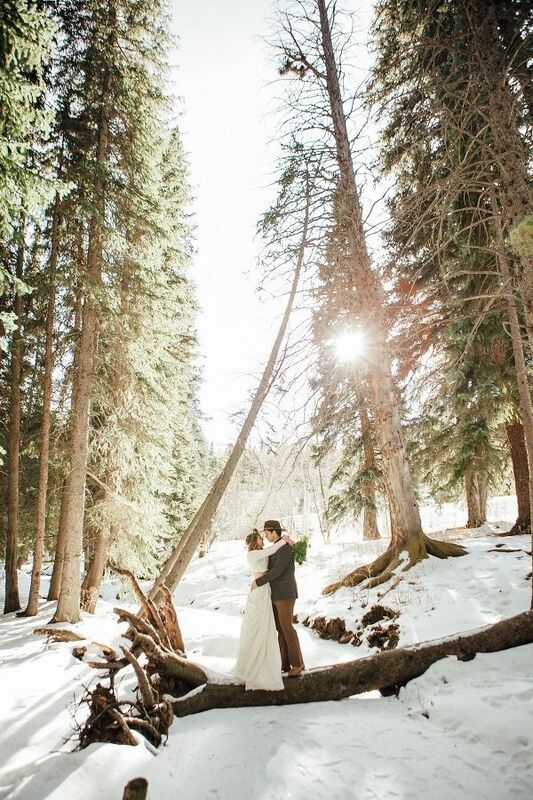 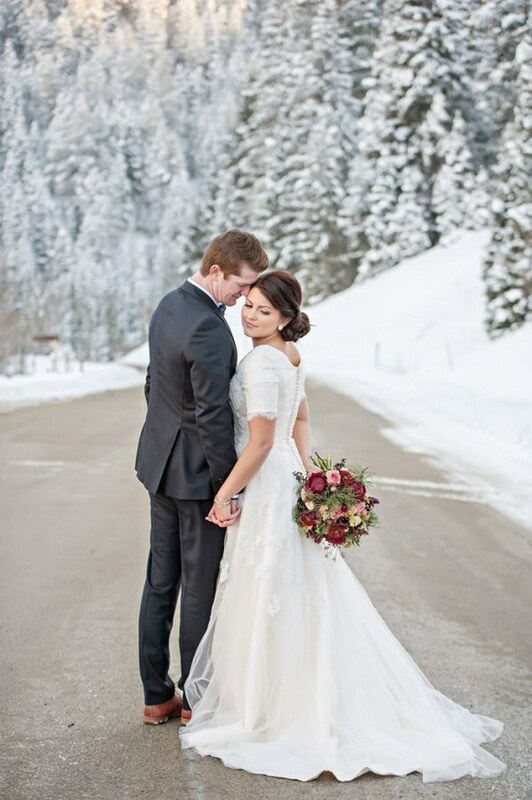 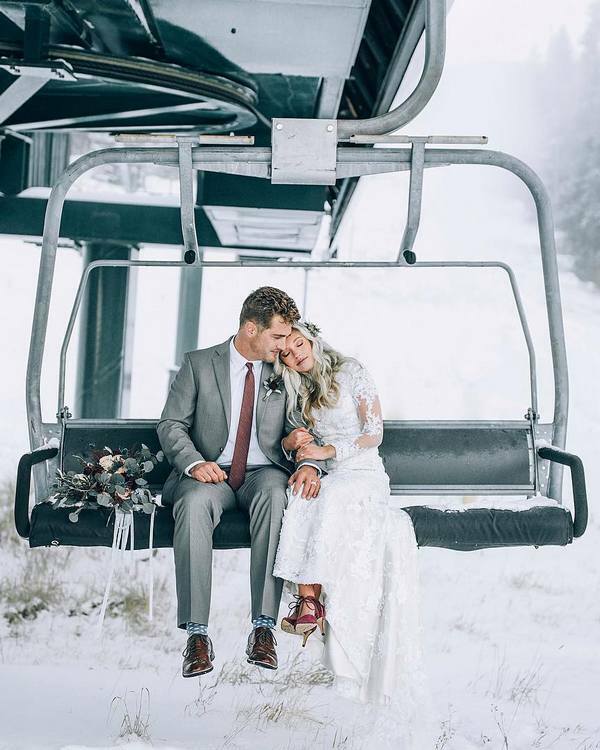 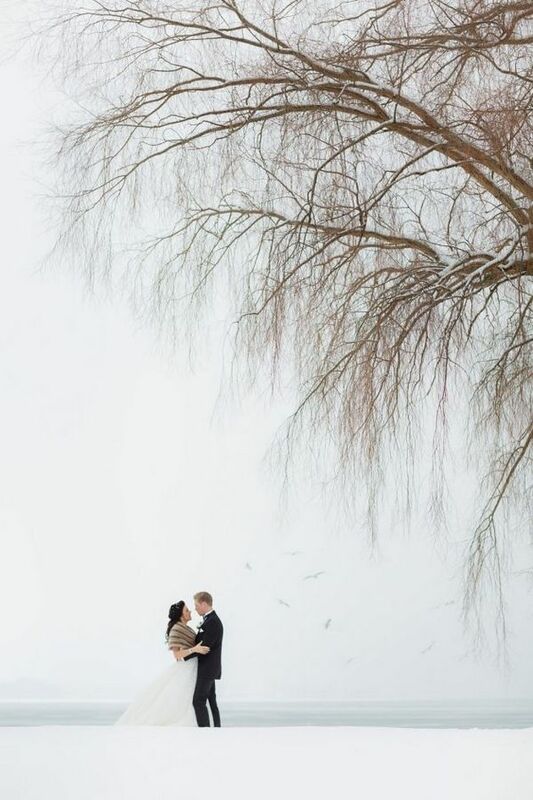 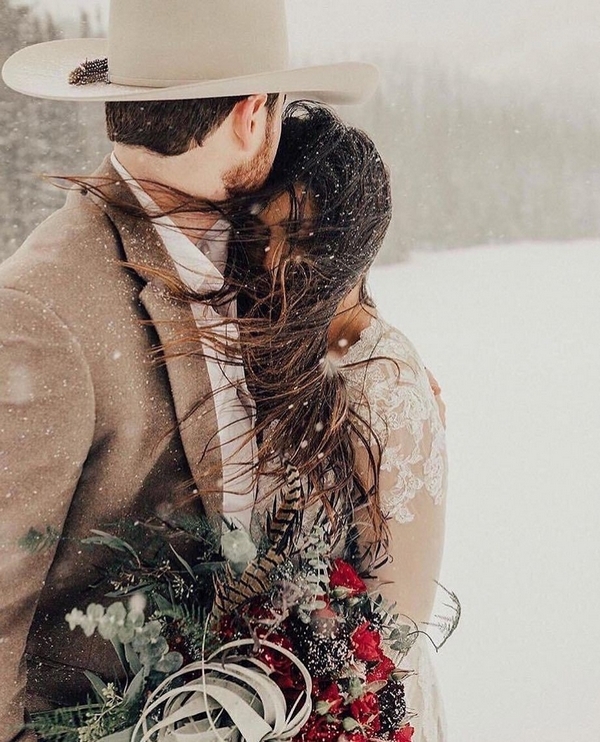 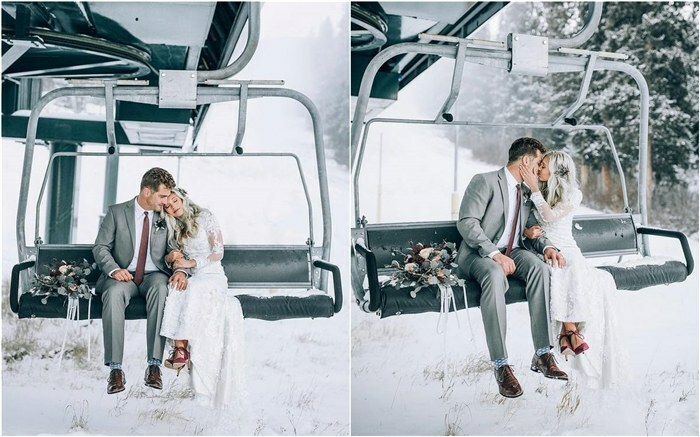 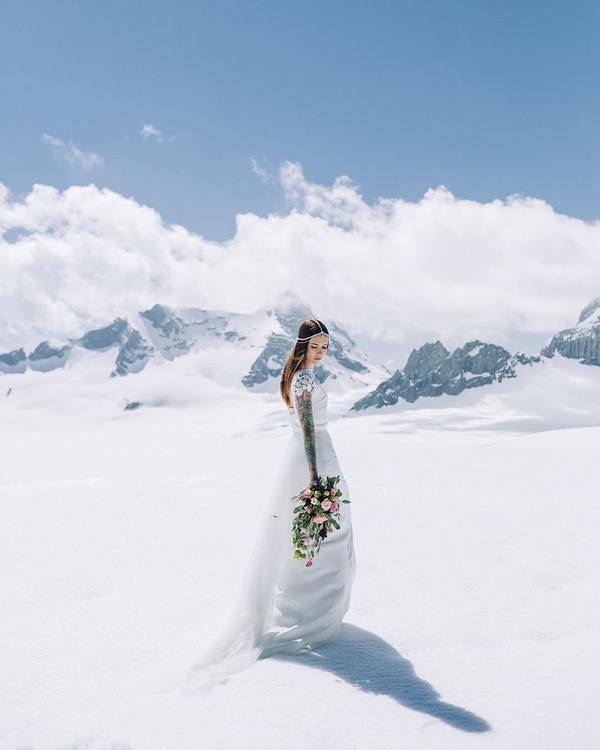 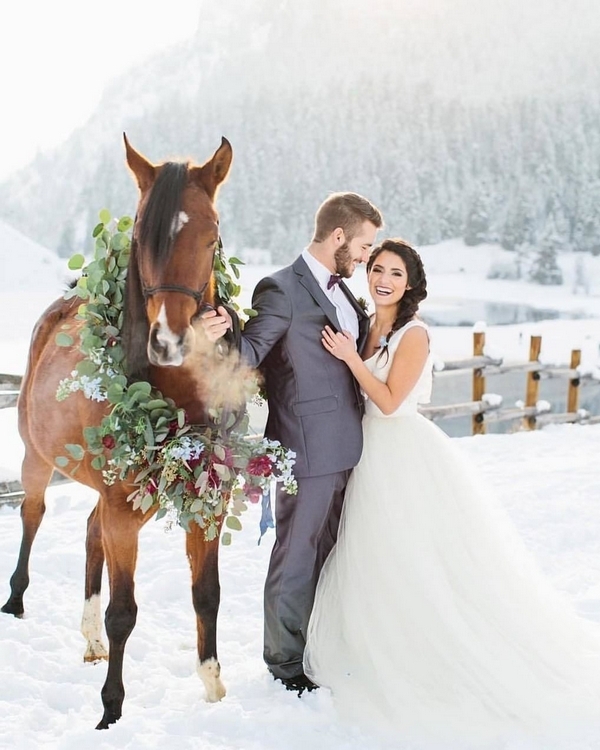 Sure, you get some fringe benefits—you can usually get the venue you want, no problem, and everything tends to be a lot cheaper—but there’s something magical about having your wedding pictures set in snow, which leads to some pretty damn romantic shots.